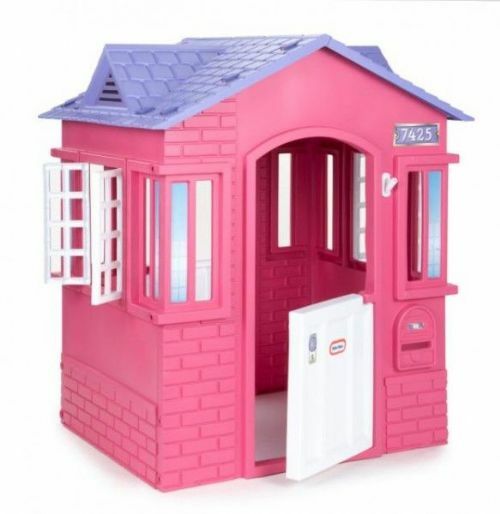 AT GIFTS FOR KIDS ONLINE. 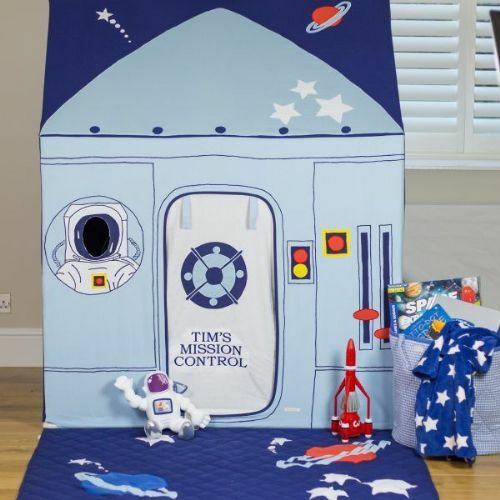 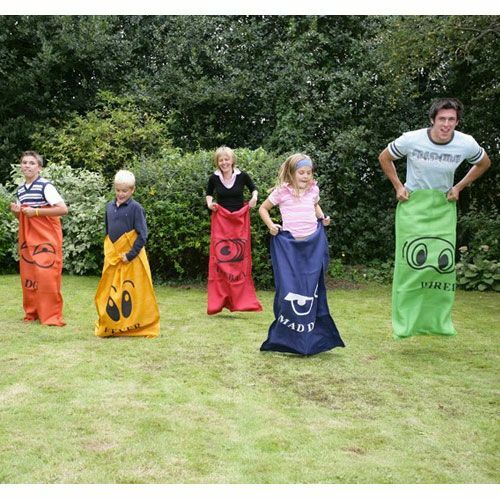 YOU CAN ORDER ORDER MASSIVELY DISCOUNTED KIDS ACTIVITY GIFTS TODAY! 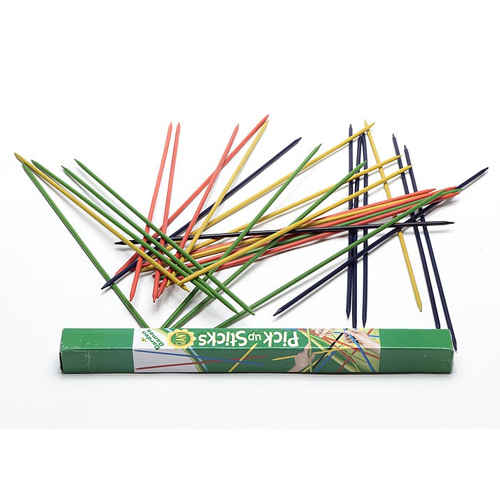 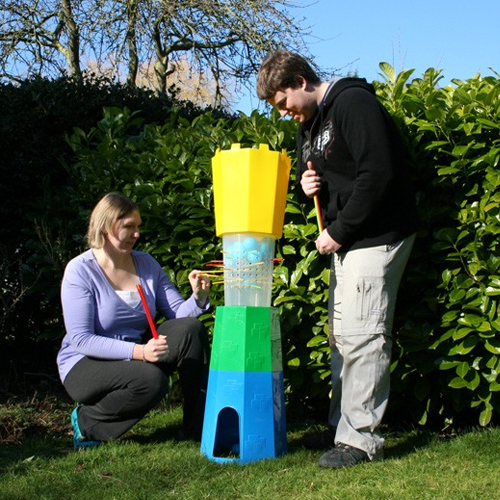 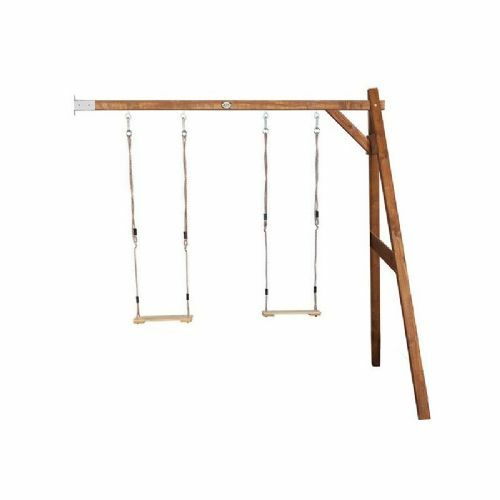 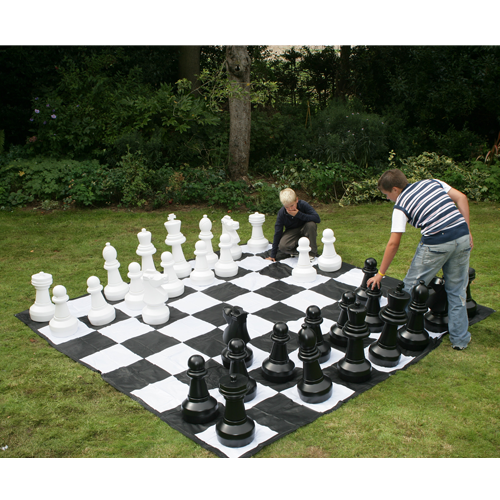 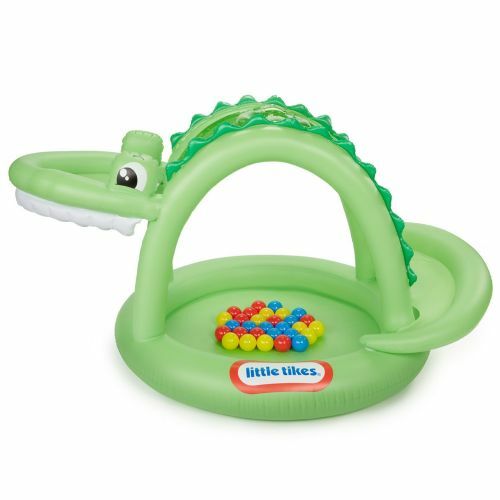 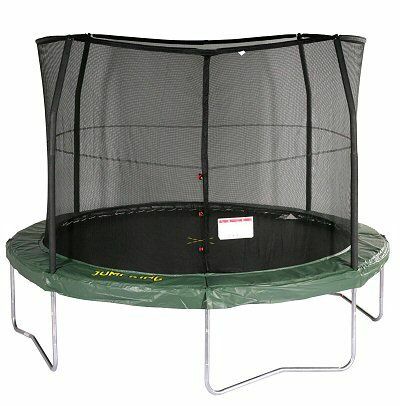 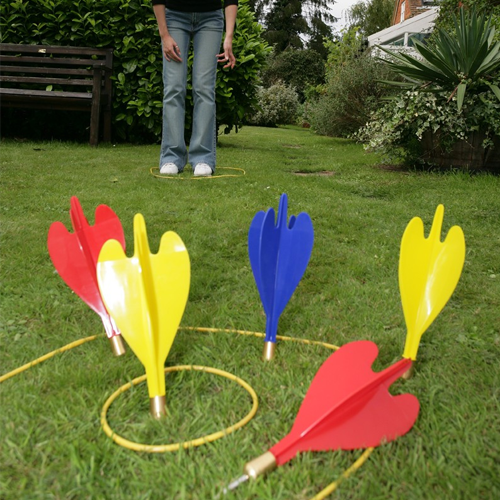 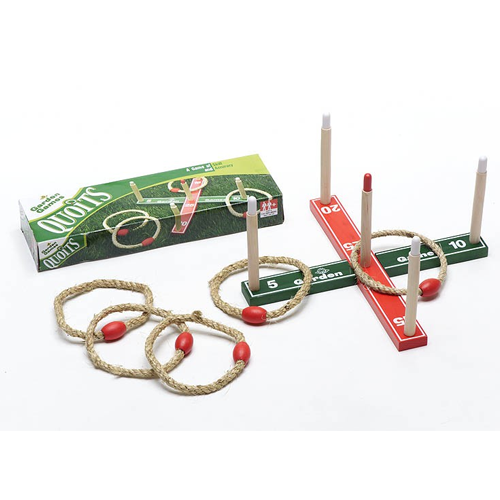 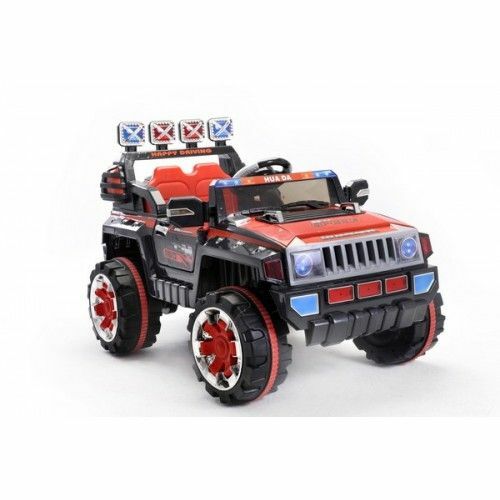 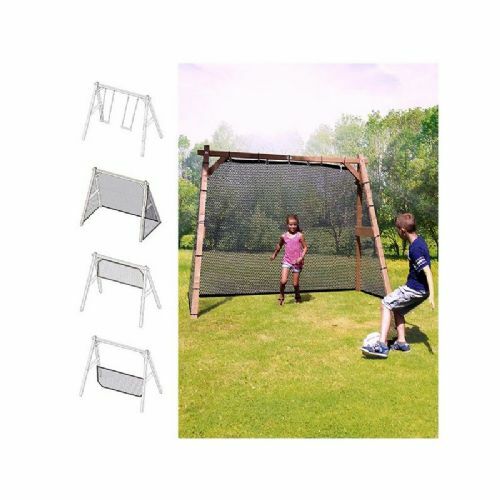 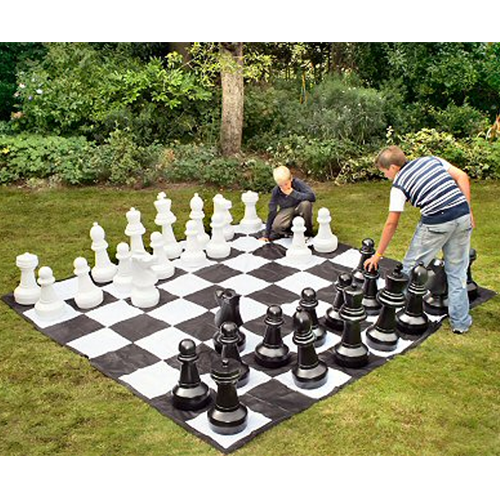 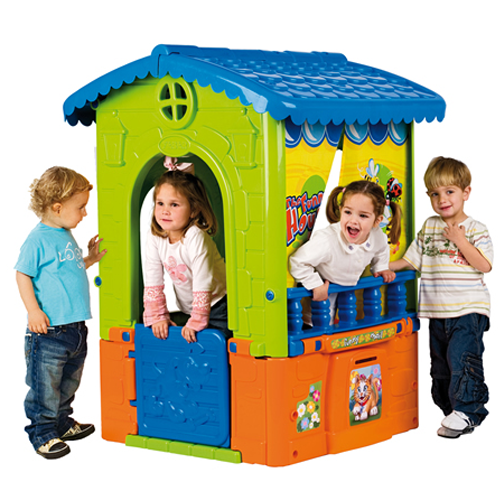 Gifts For Kids Online is the place to buy outdoor play toys for kids at online prices! 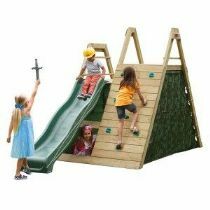 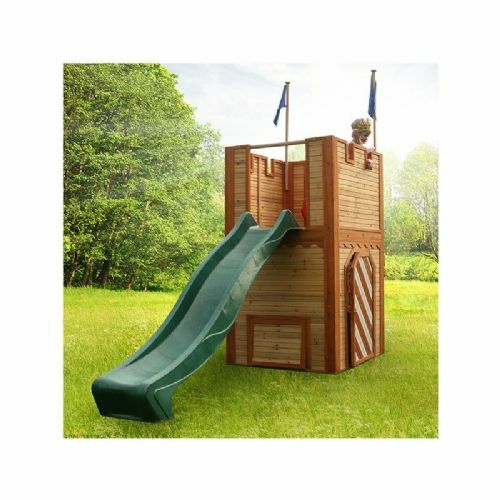 It's the best place online to find a huge range of kids outdoor play equipment ranging from fun playhouses to amazing bouncy castles. 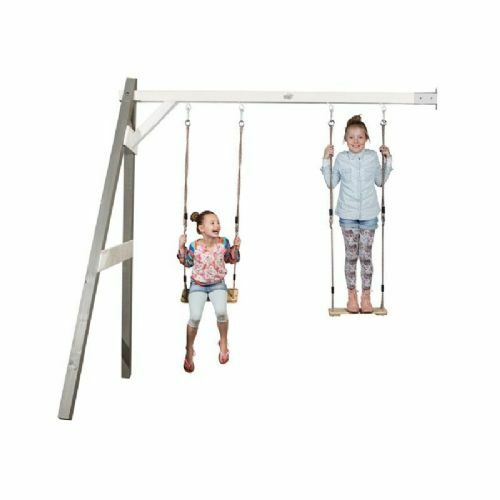 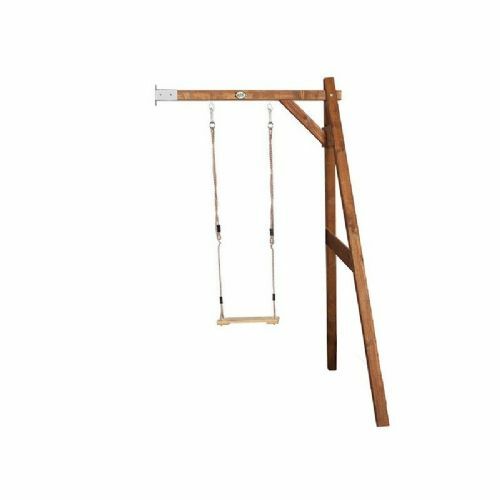 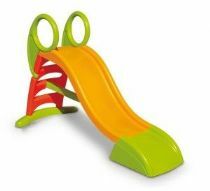 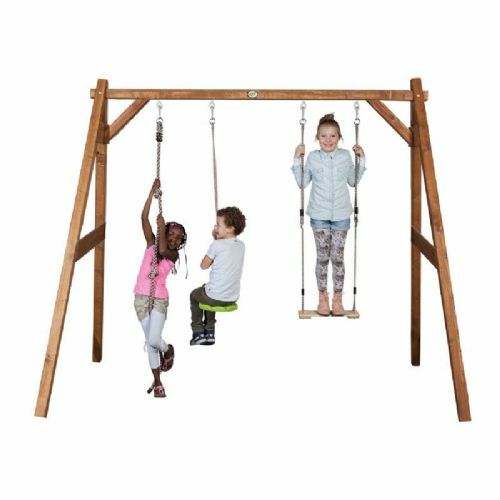 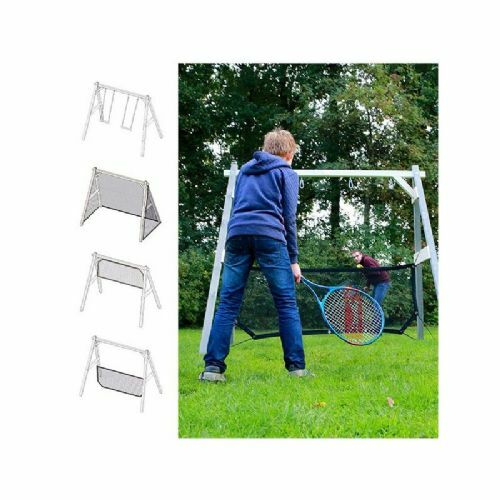 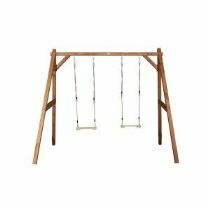 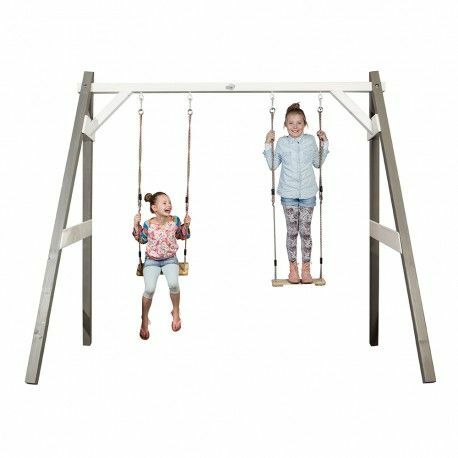 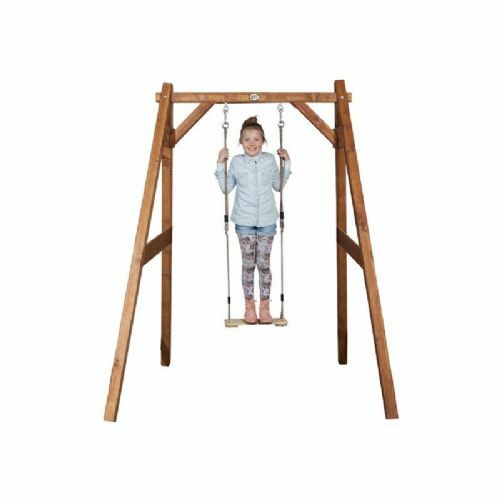 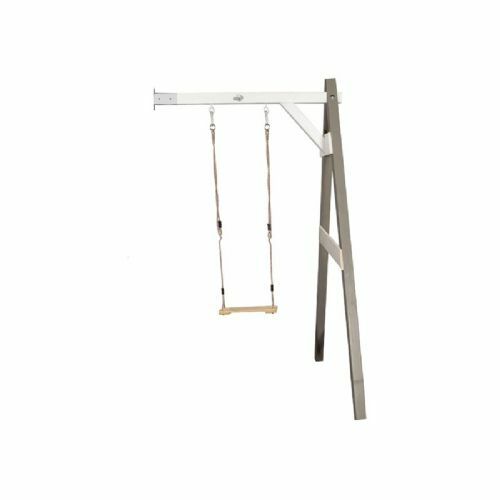 If you are looking for play equipment for your children that is safe and is designed with your garden in mind then our selection of gifts for kids is perfect! 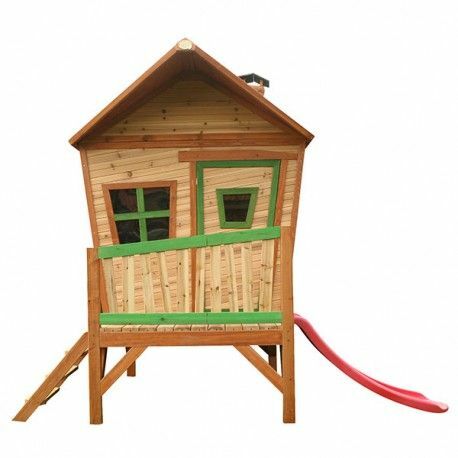 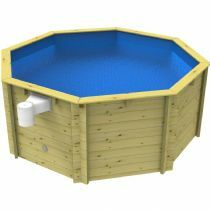 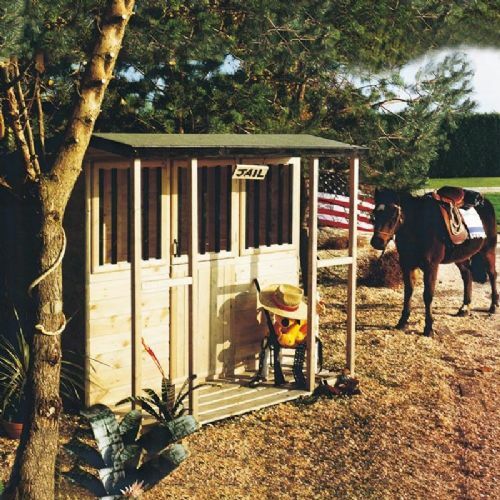 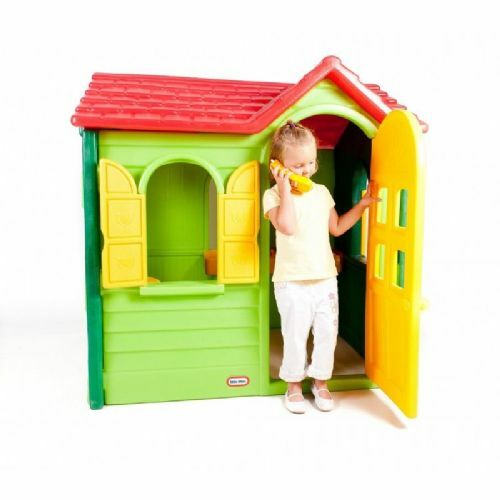 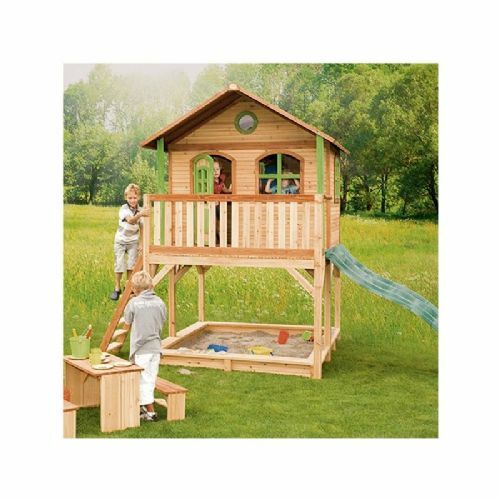 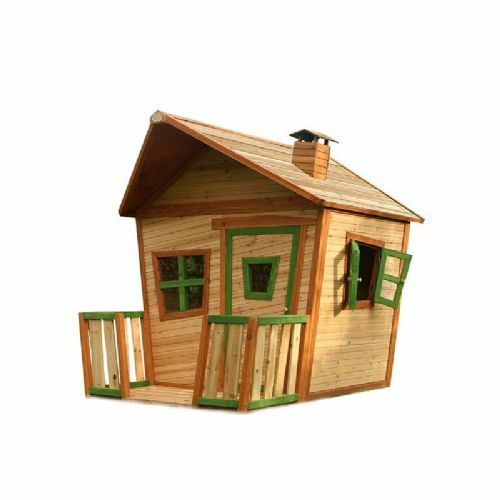 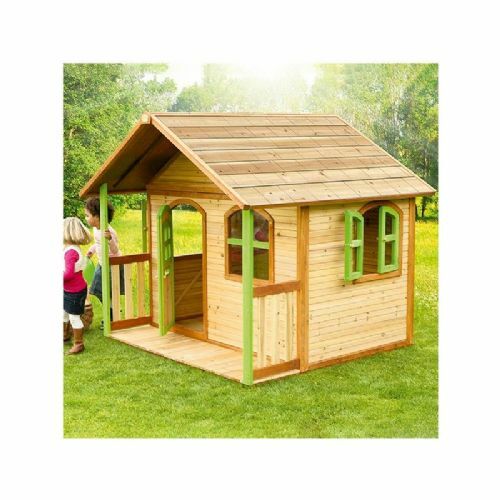 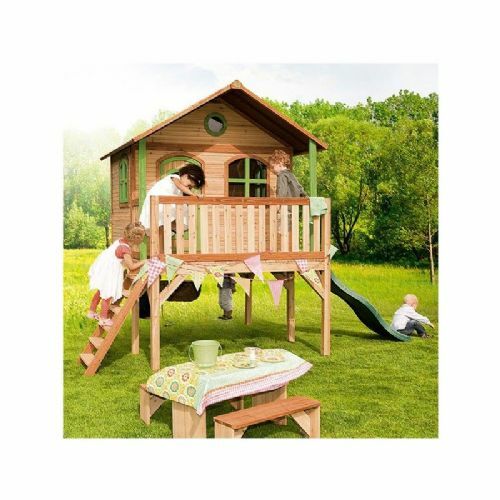 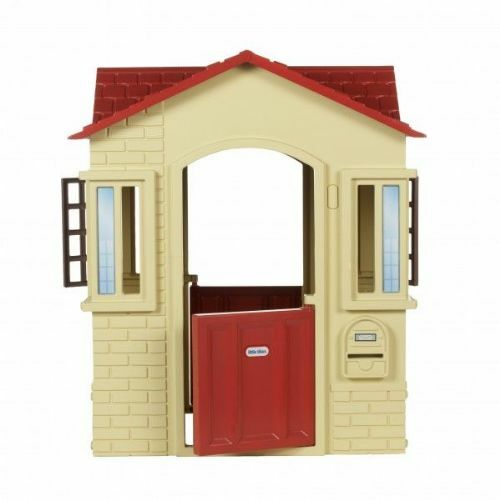 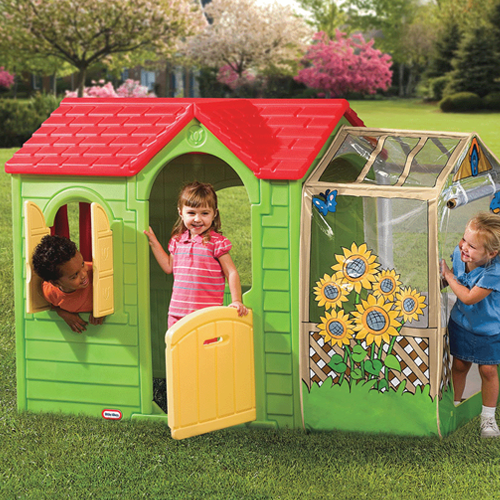 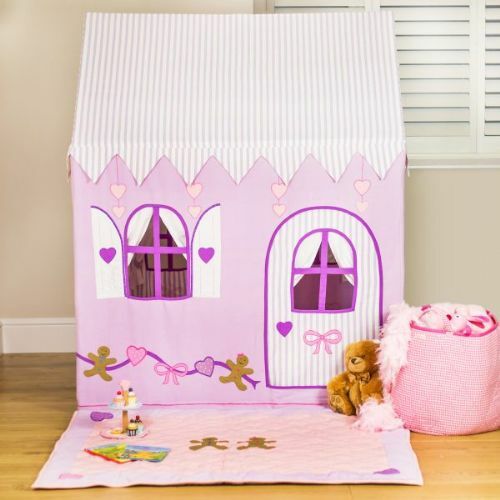 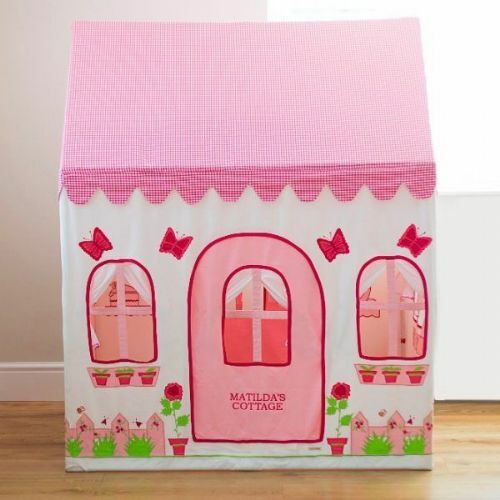 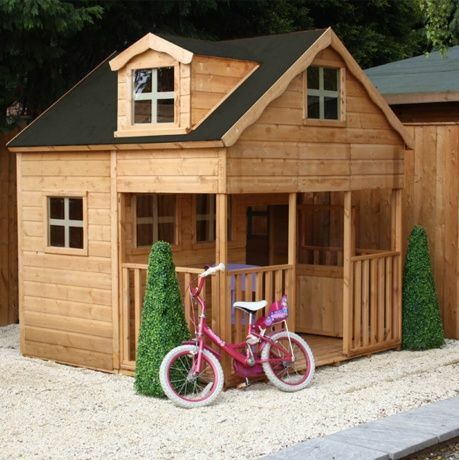 At Buy Gifts For Kids Online we have loads of great gift ideas including children's playhouses that are great for kids imaginations and make a brilliant play area in any garden, swing sets and climbing frames that are great exercise and fun too! 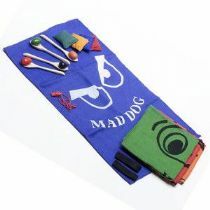 So go forth and buy Kids Activity Gifts Today. 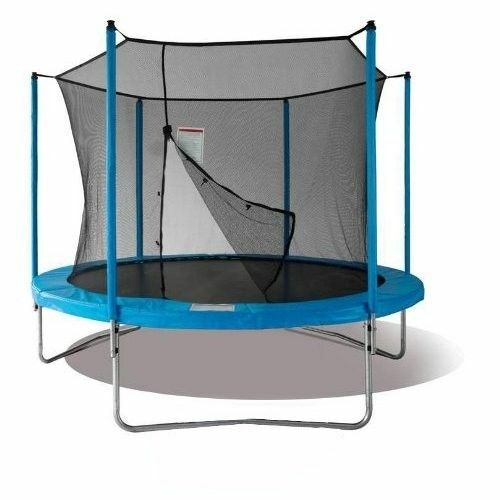 We have brilliant sandpits with clever covers, so you're sand won't get wet in the rain and kids garden trampolines that will make you bounce as high as the clouds! 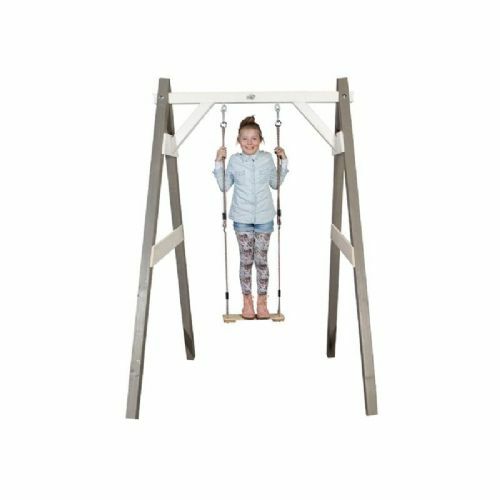 All of our outdoor gift ranges have safety in mind too with wide base ladders on our garden slides for stability and safety enclosures on our trampolines and bouncy castles as well. 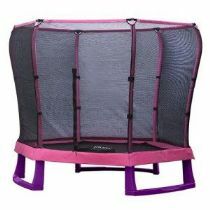 Order online today for fast and efficient delivery in time for that party or just for the fun to arrive sooner!